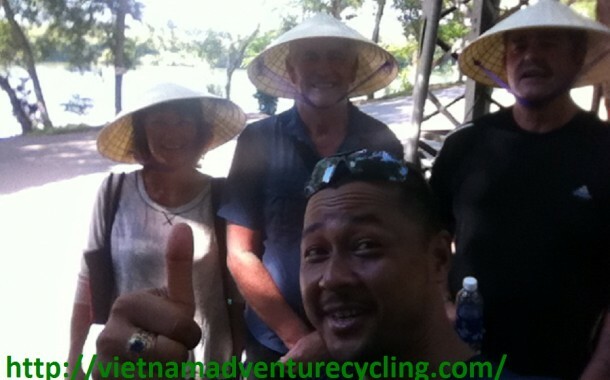 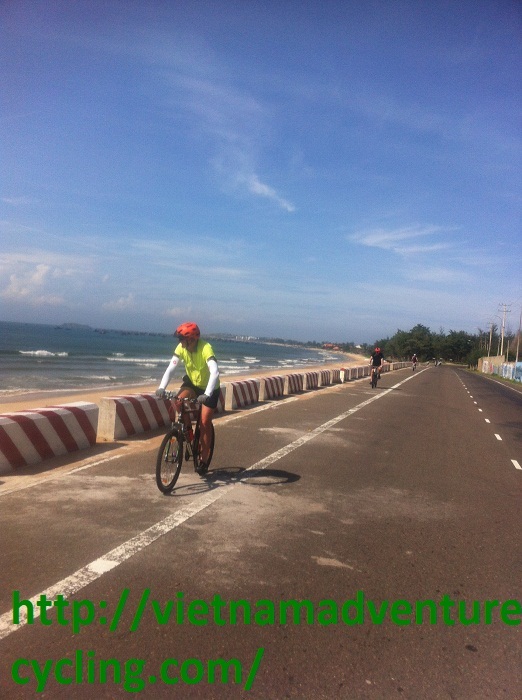 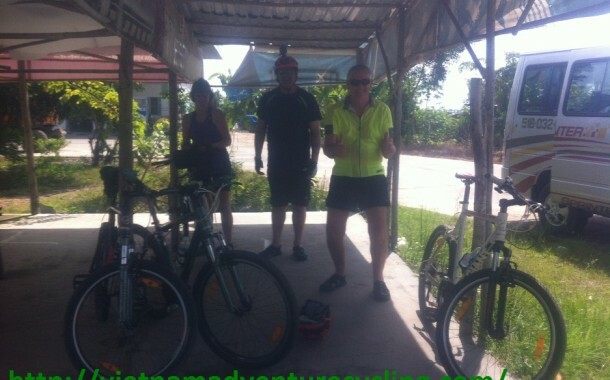 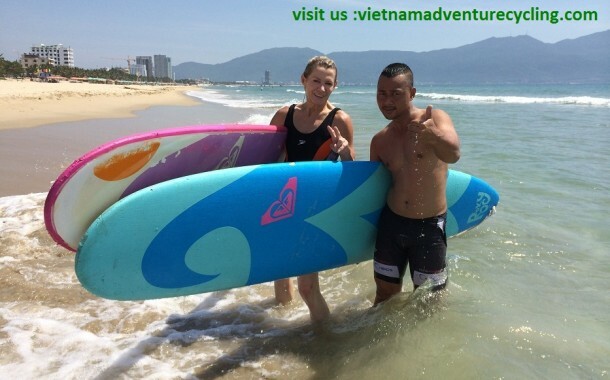 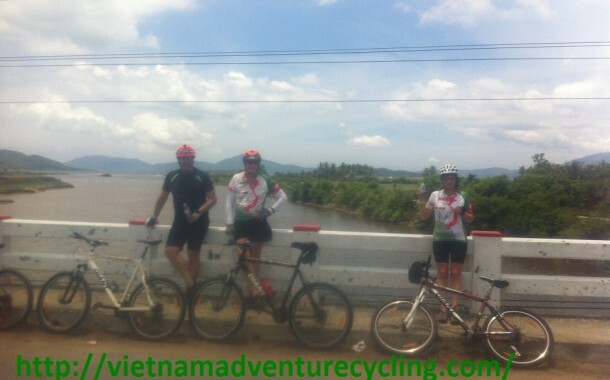 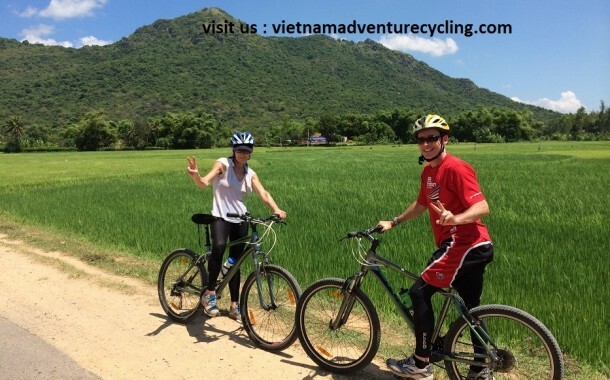 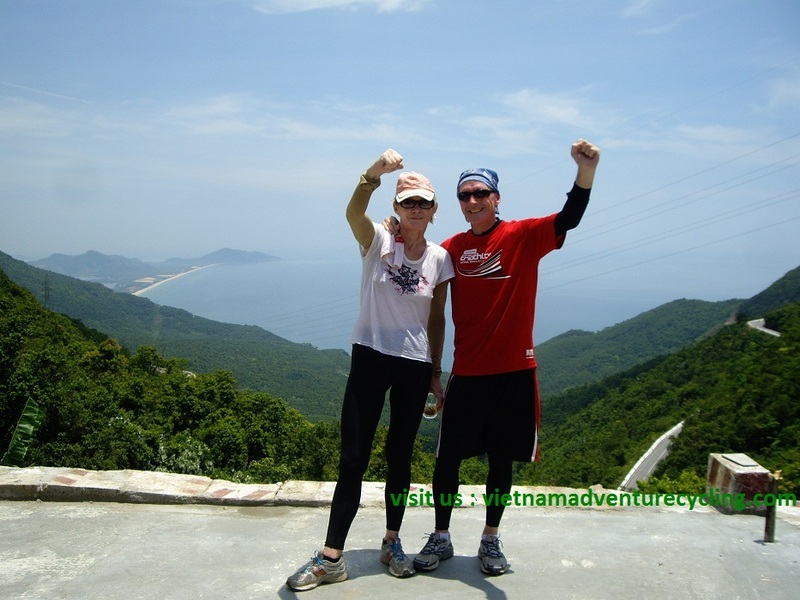 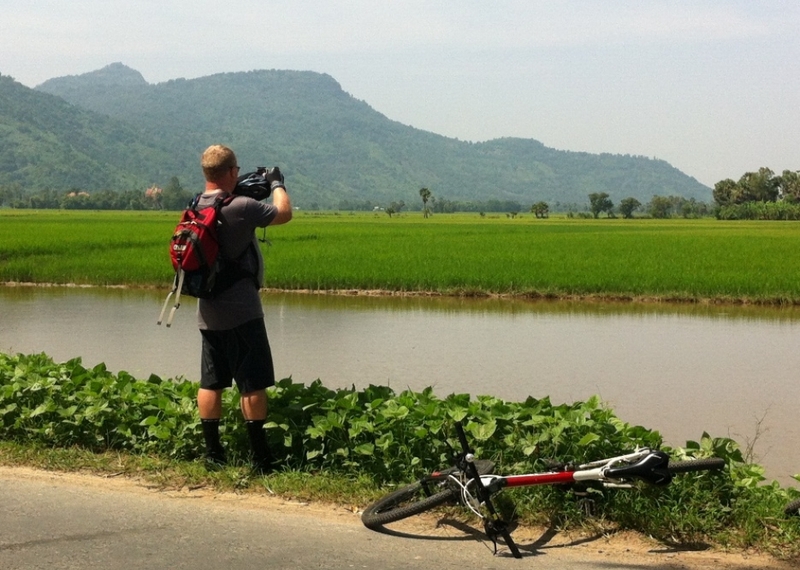 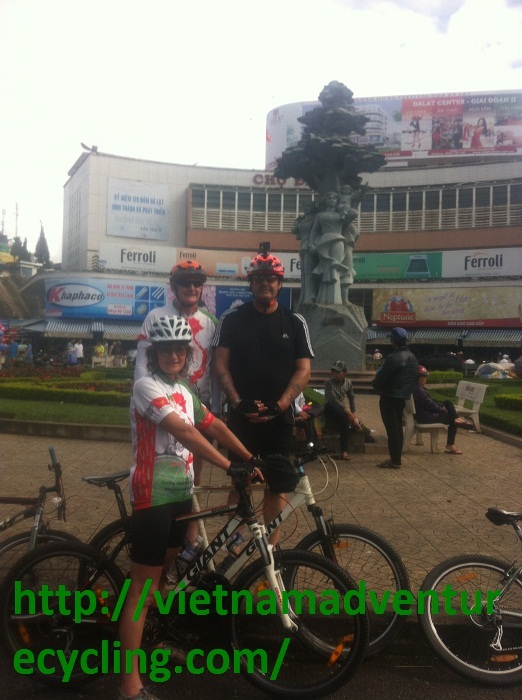 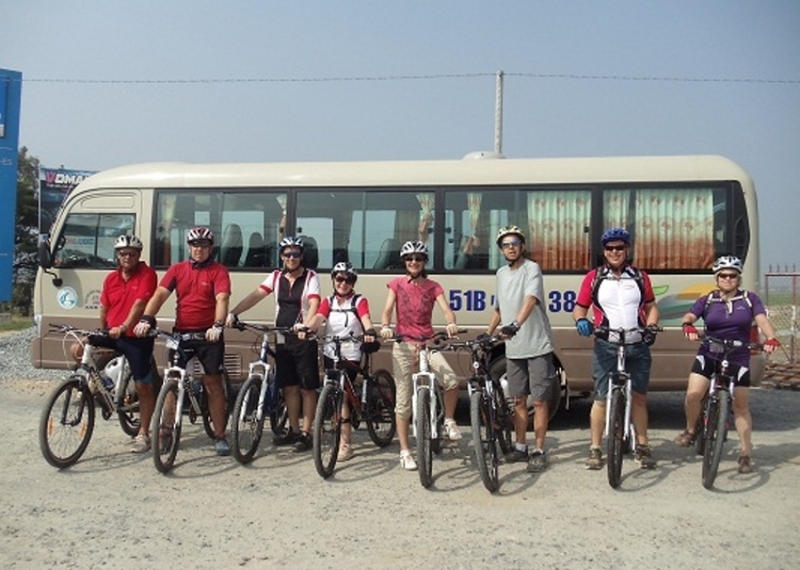 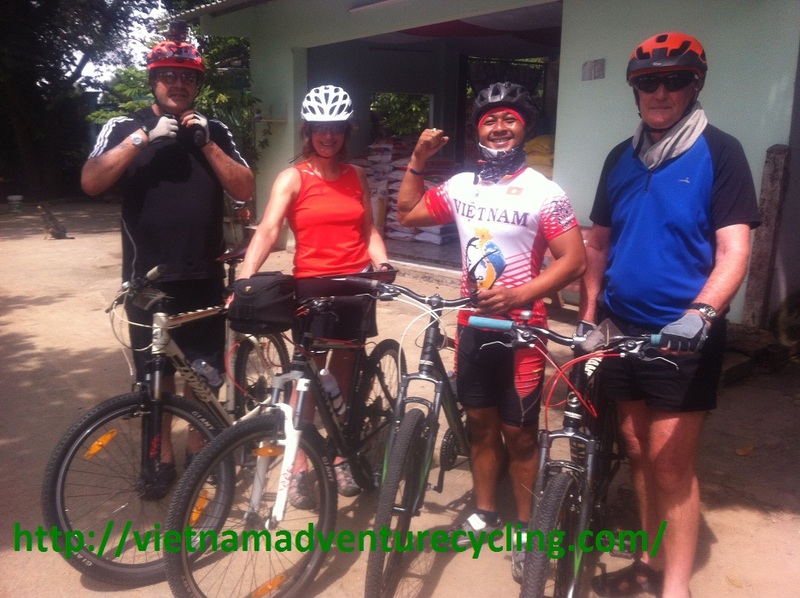 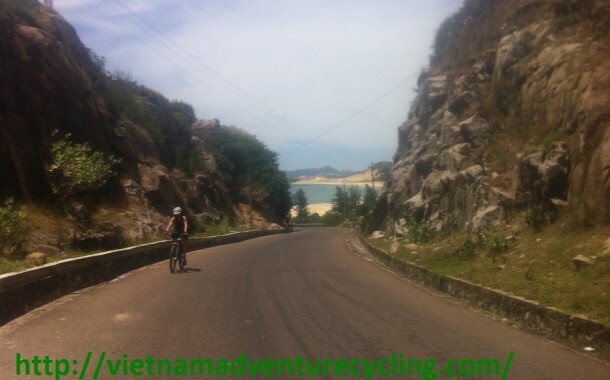 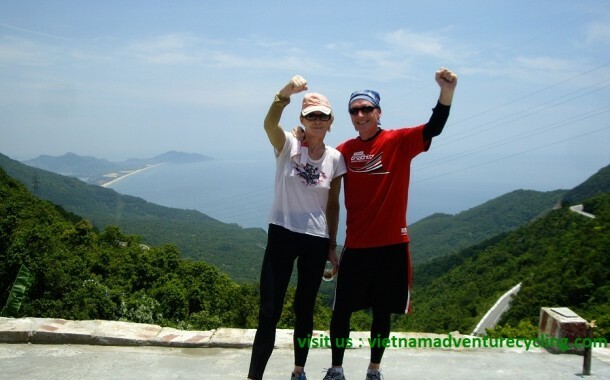 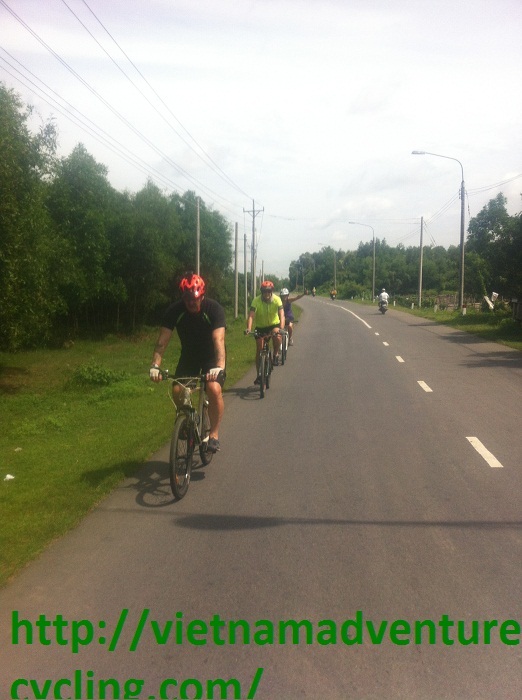 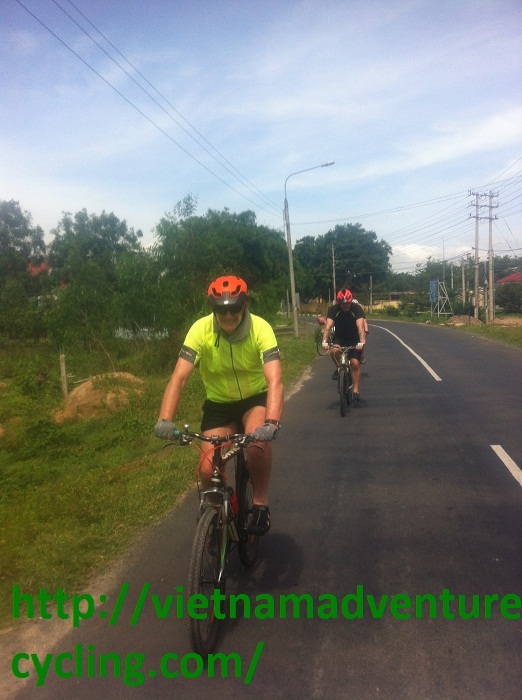 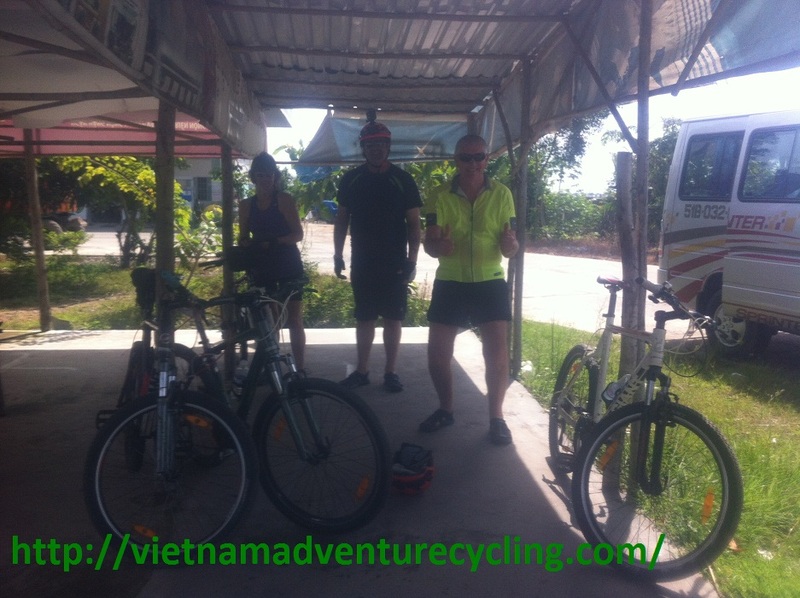 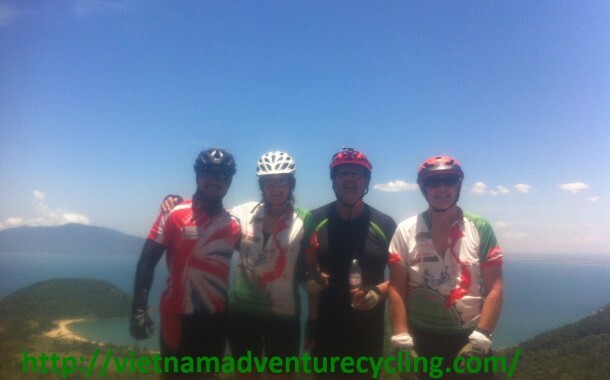 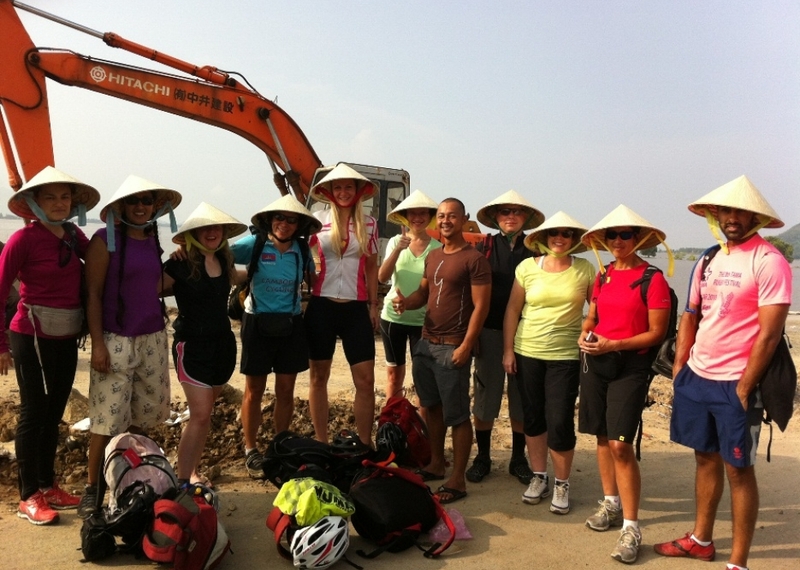 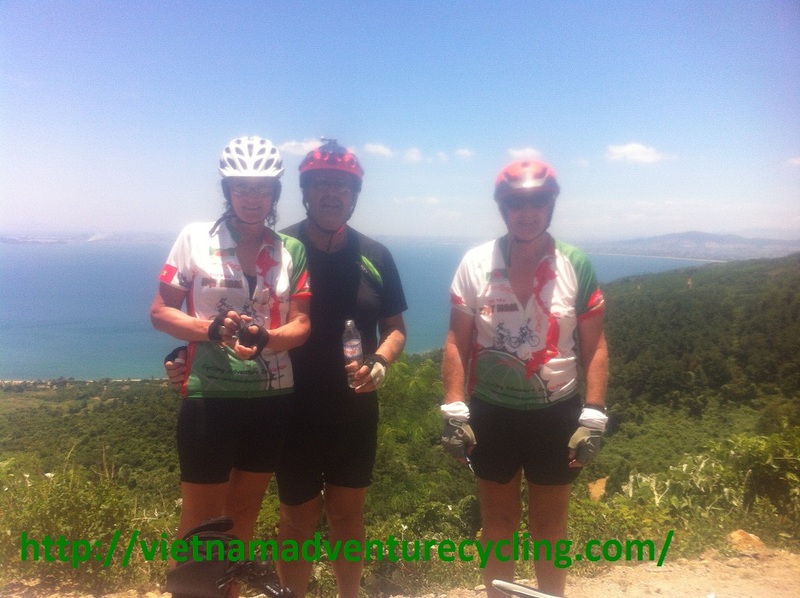 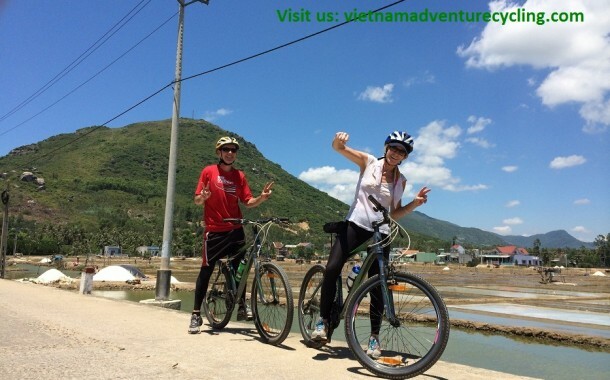 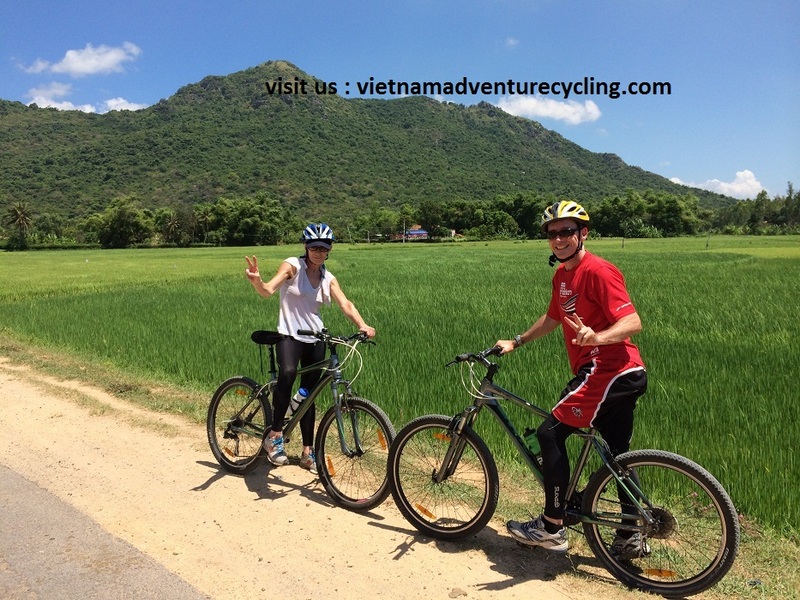 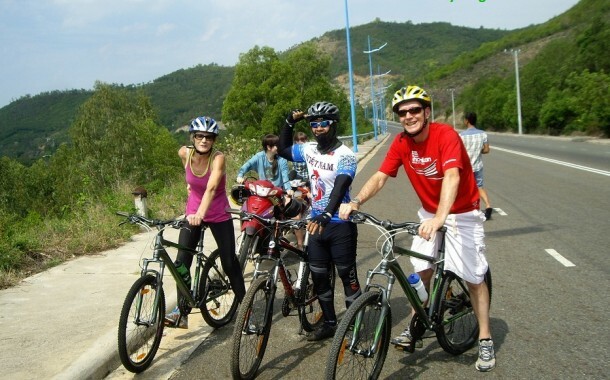 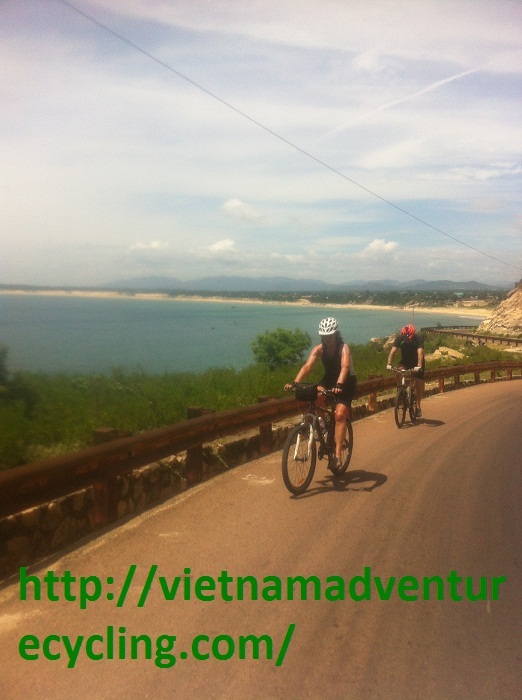 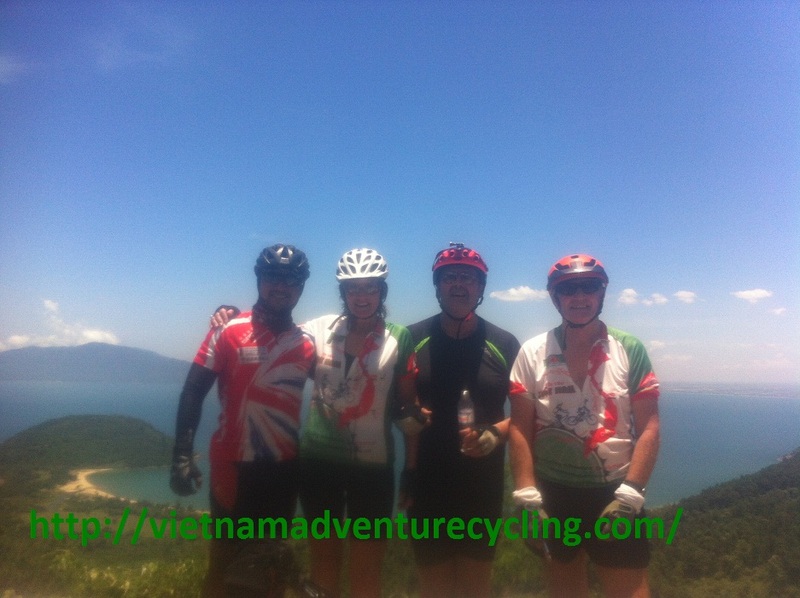 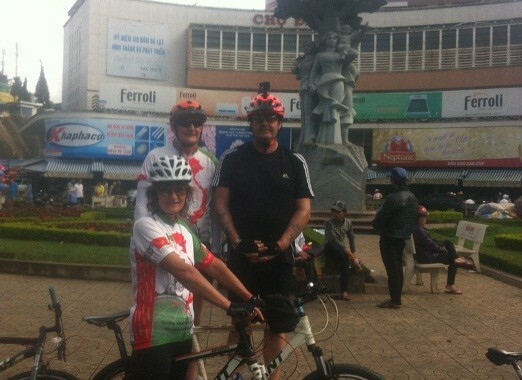 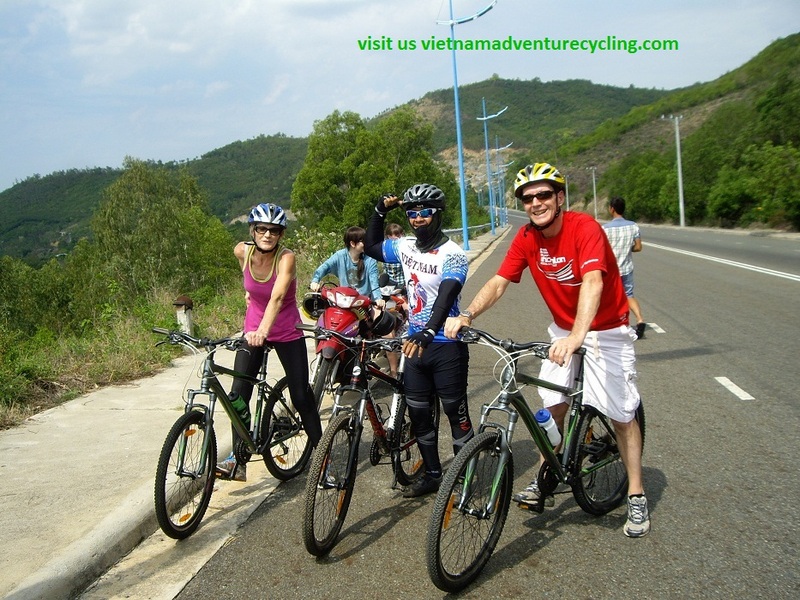 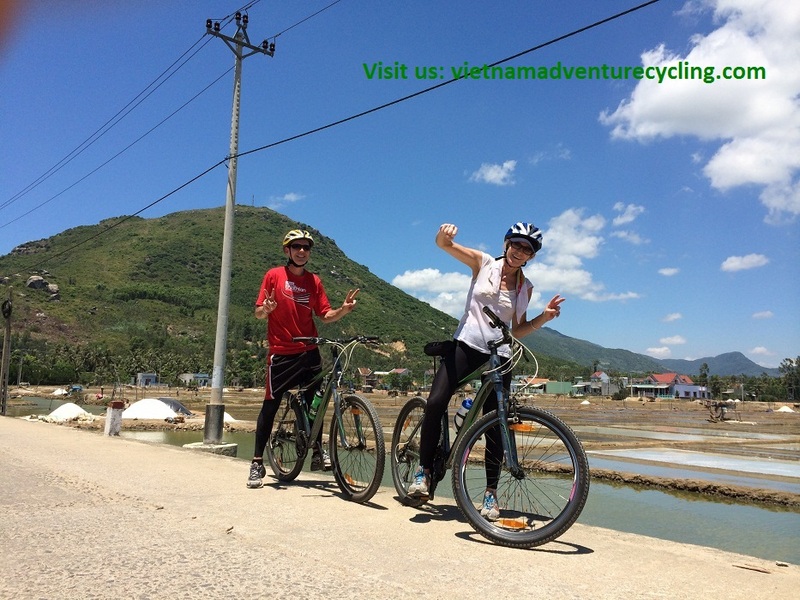 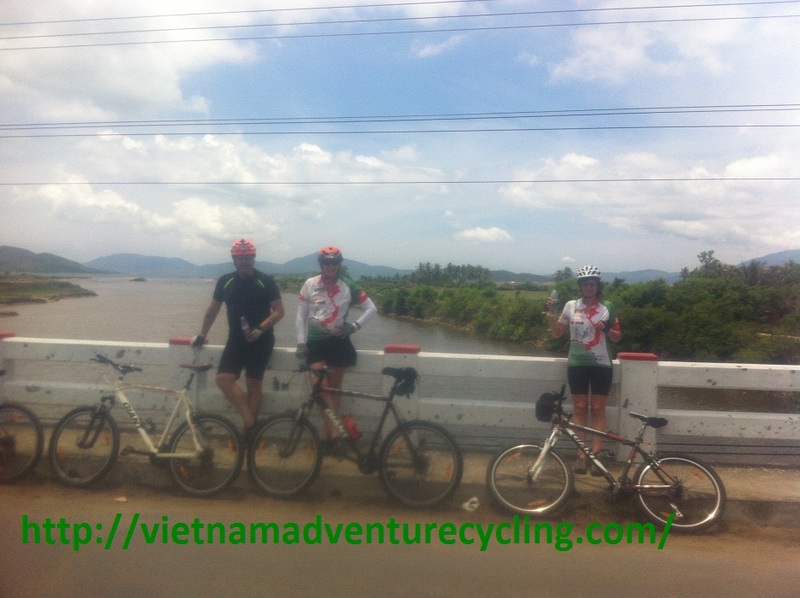 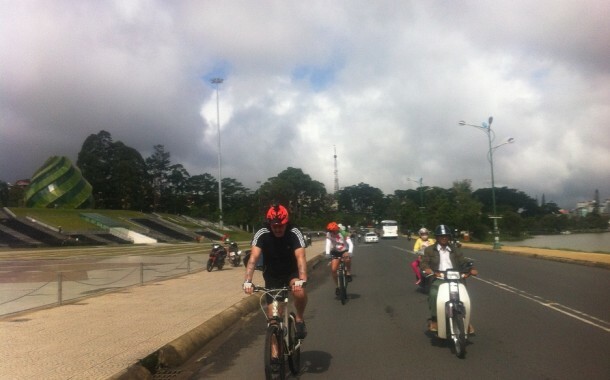 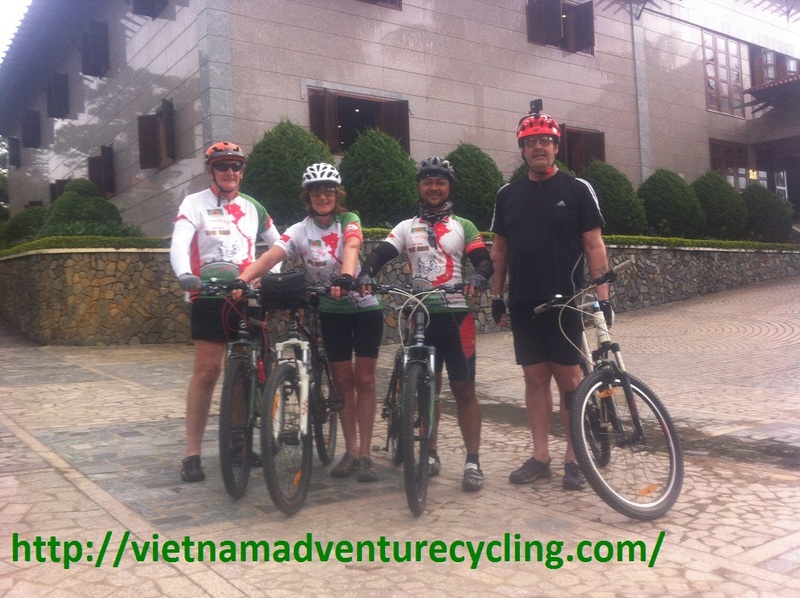 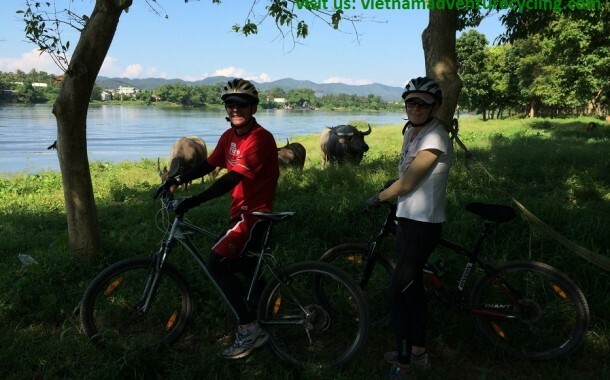 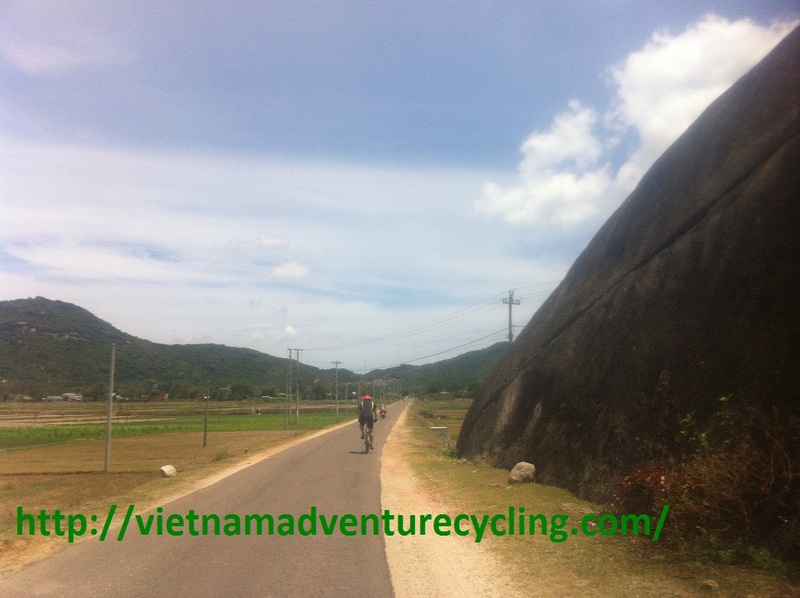 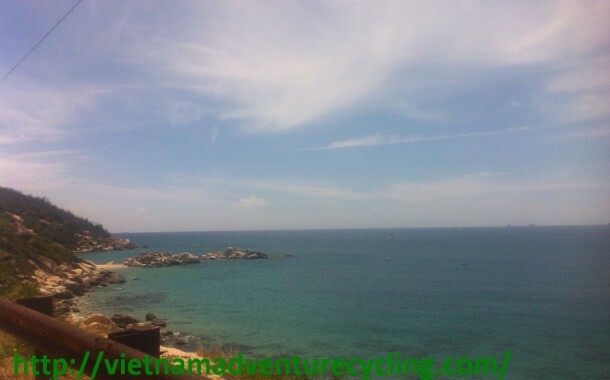 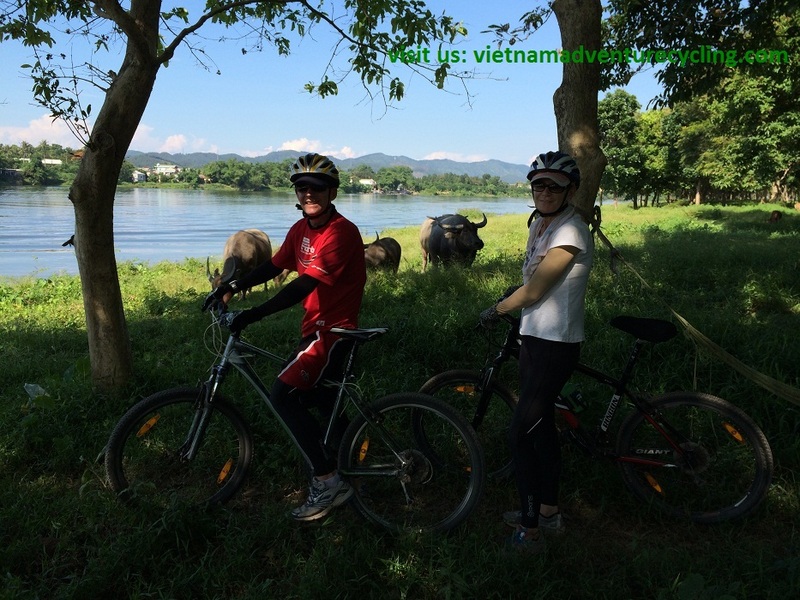 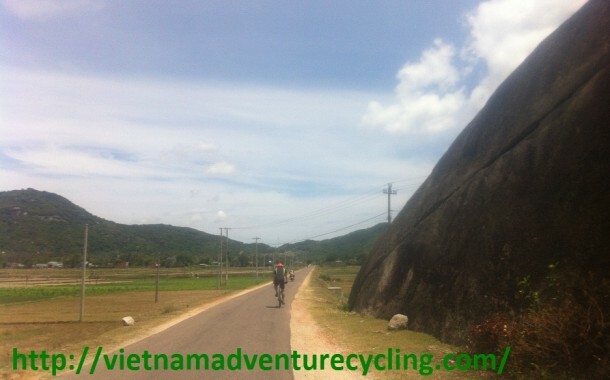 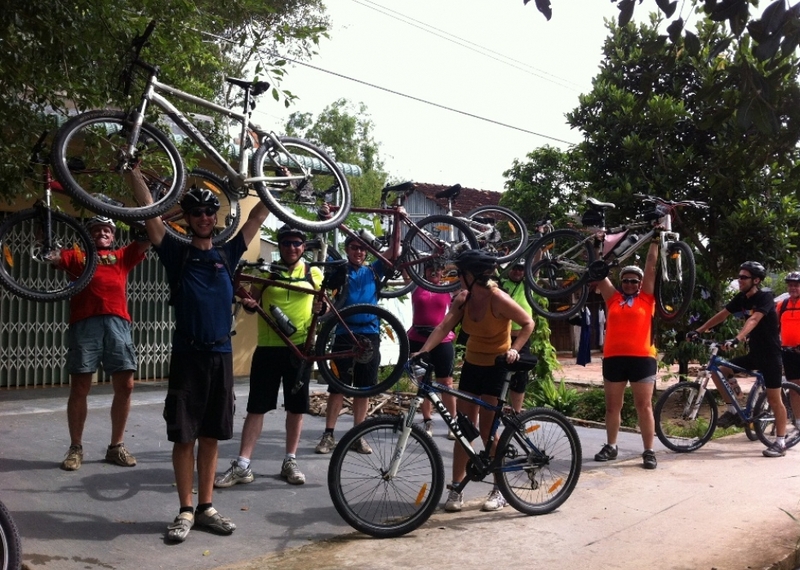 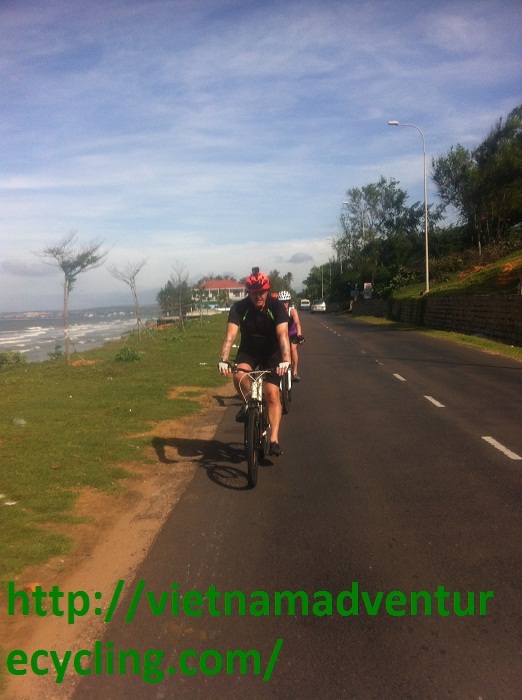 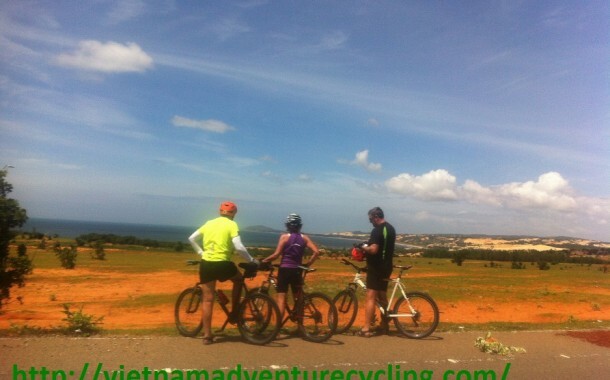 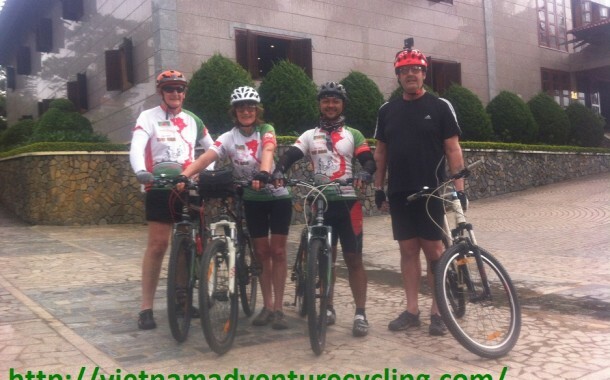 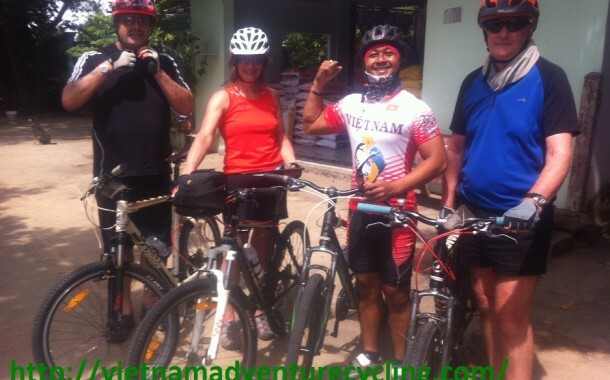 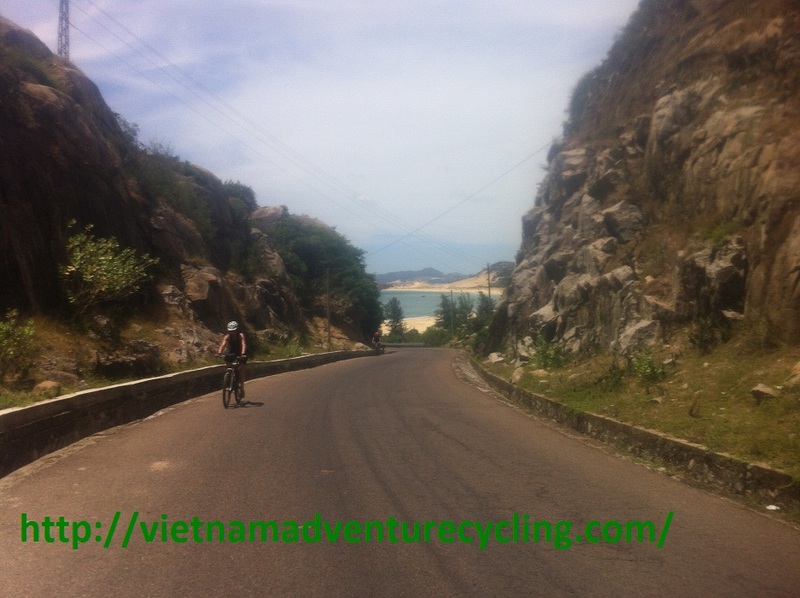 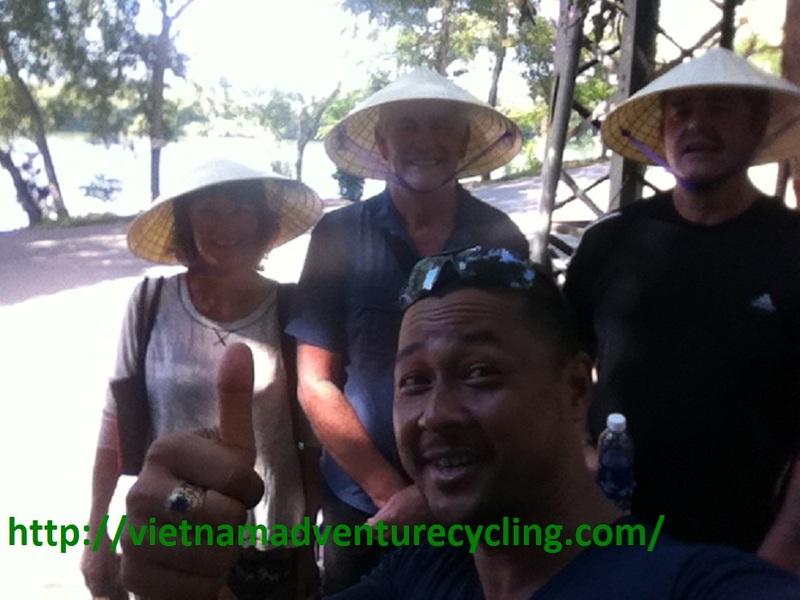 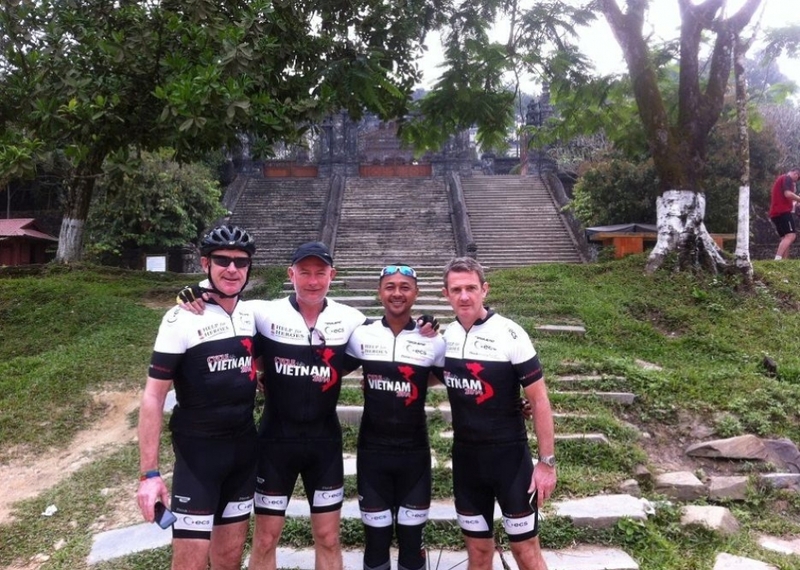 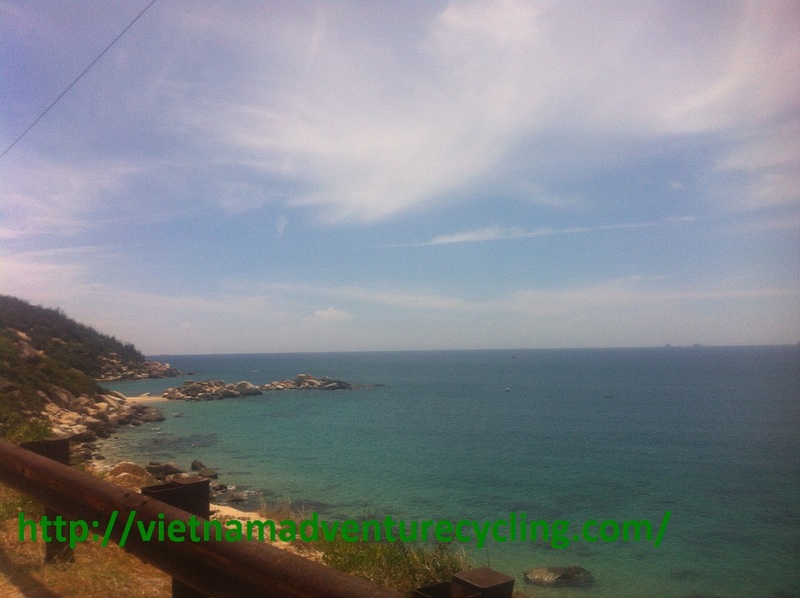 In the morning,after breakfast the cycling tour guide will see you in the hotel .transfer around 2hours to vung tau city. 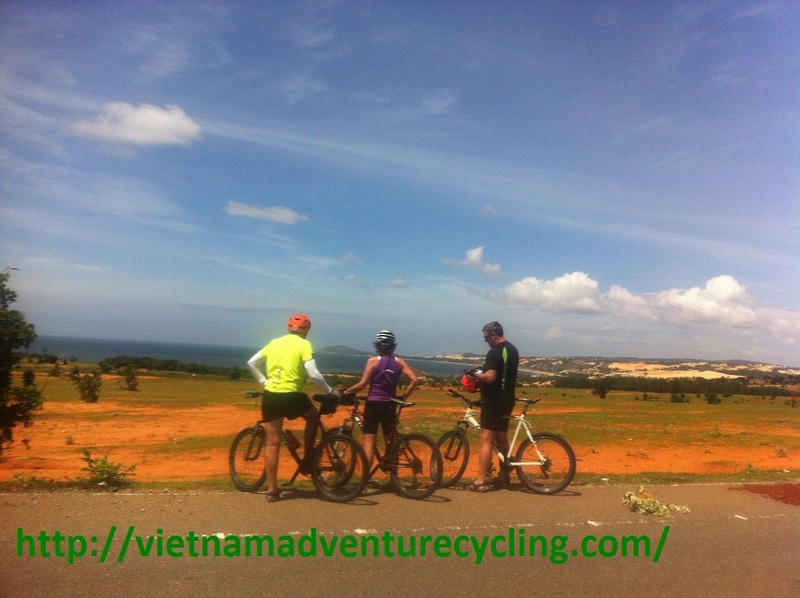 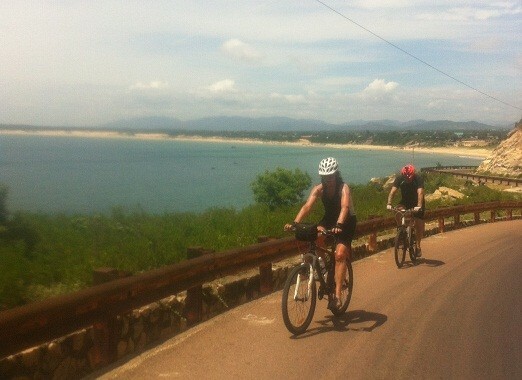 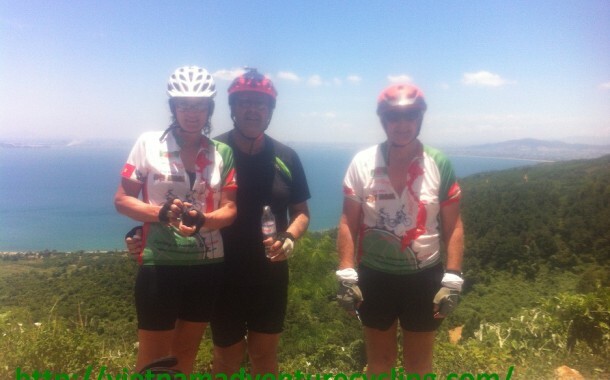 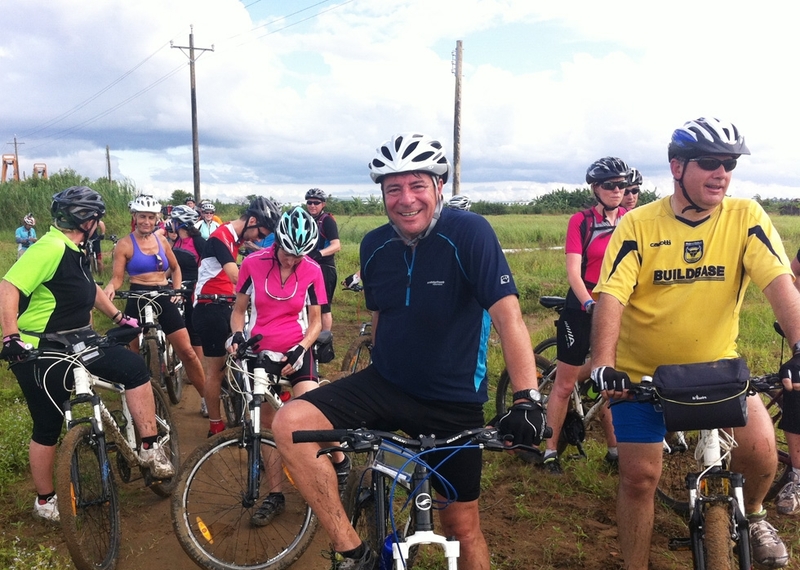 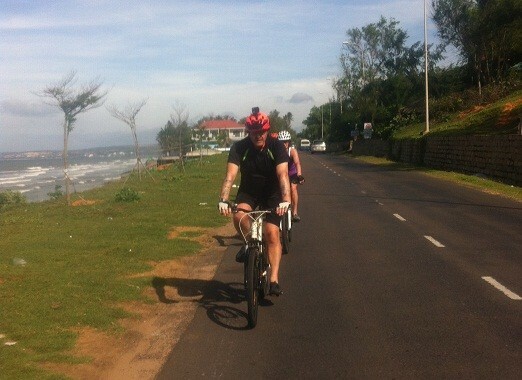 Ride from Hon Ba cape, along the sandy beach coast. 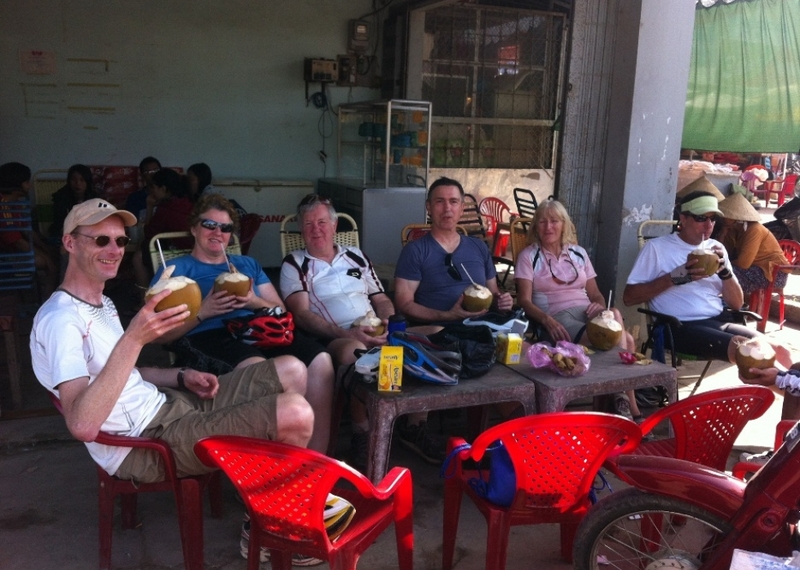 Lunch at local restaurant. 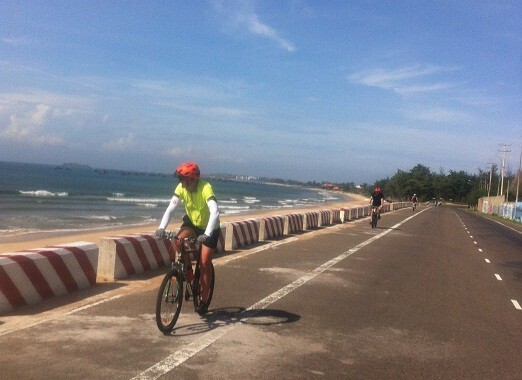 Folow the Beach roads to hotel. 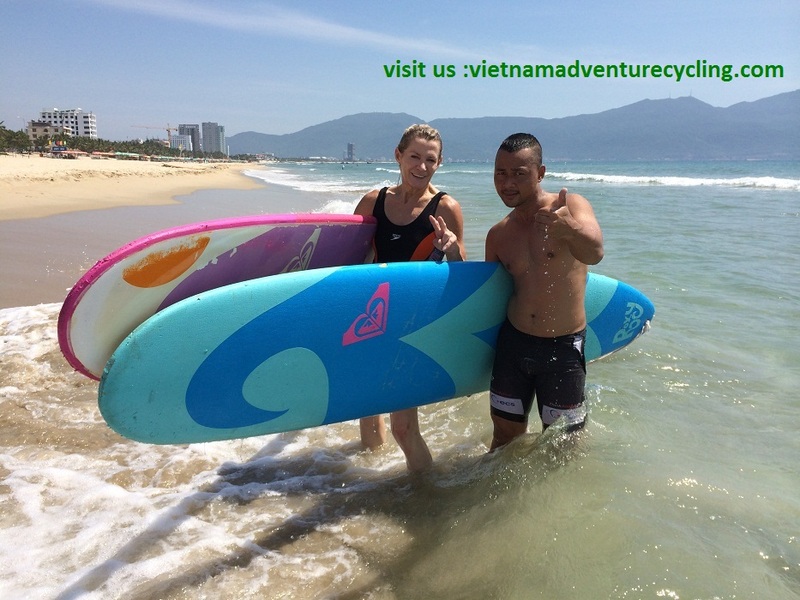 Free at leisure and overnight. 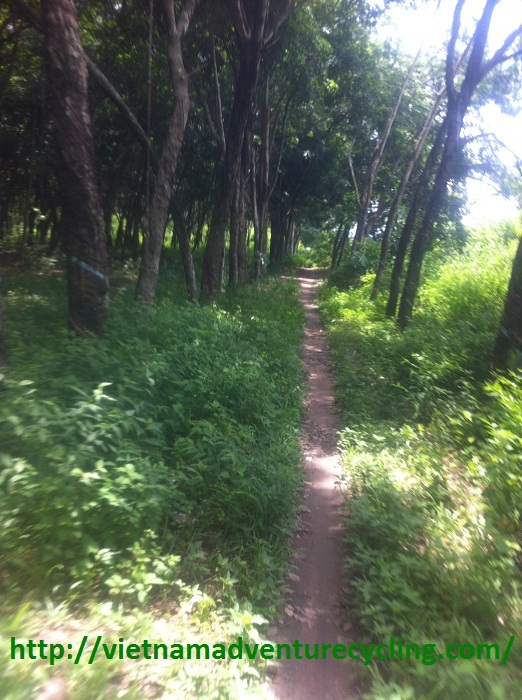 In the Morning transfer out of the city. 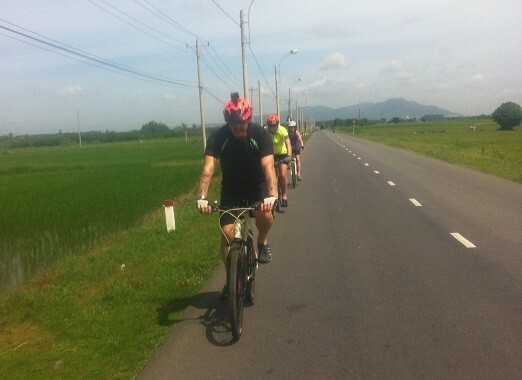 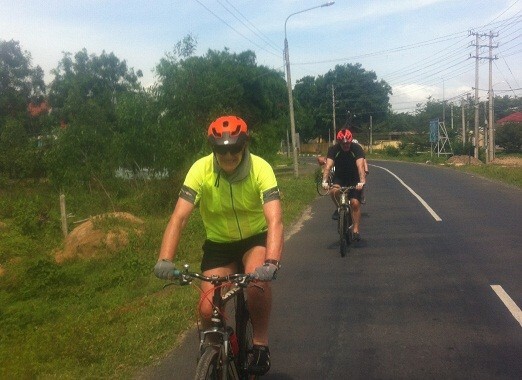 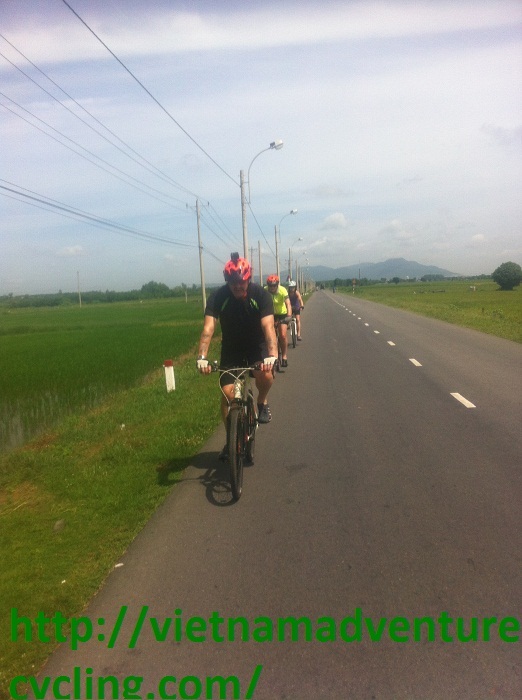 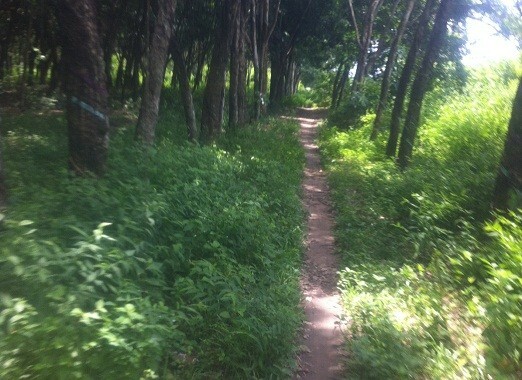 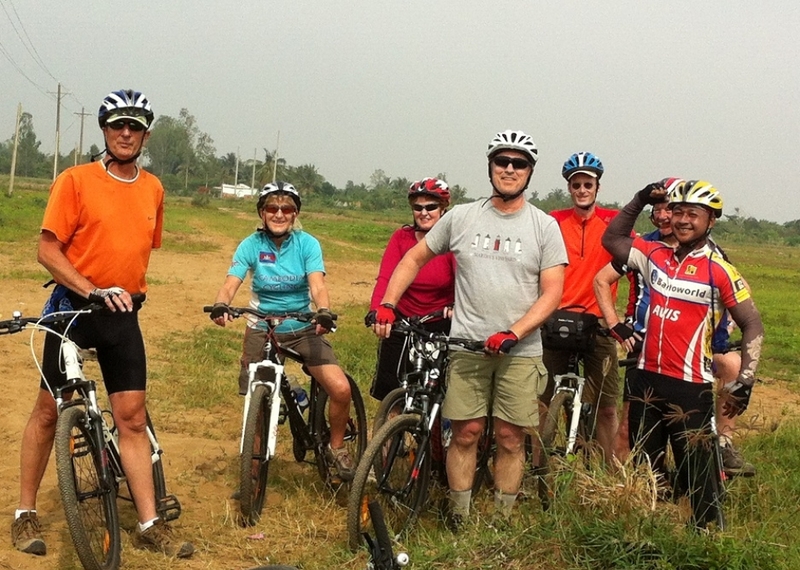 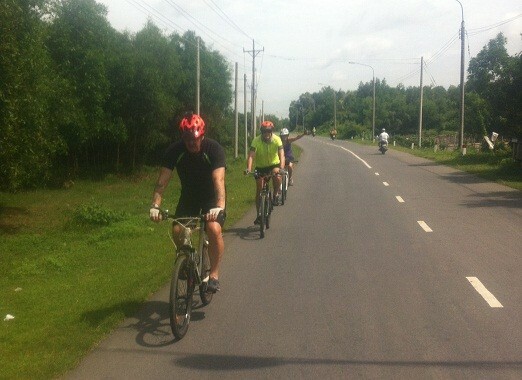 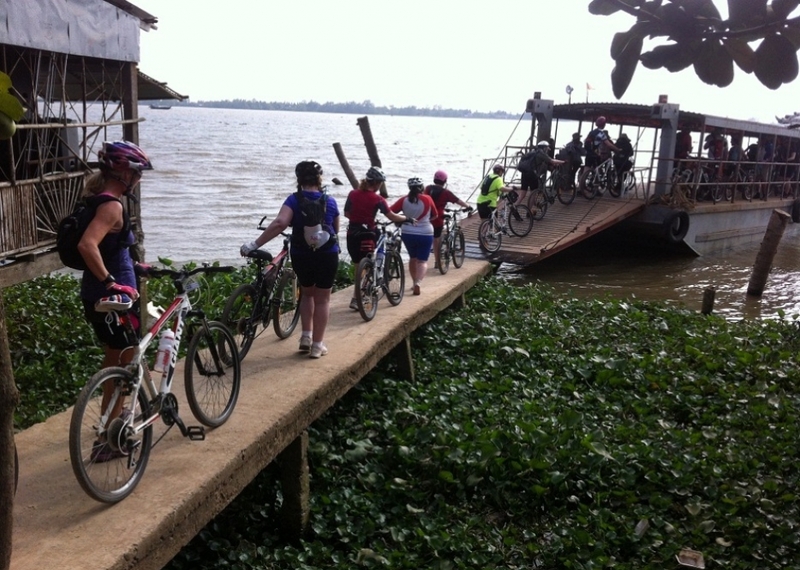 The ride is on the main road, uphill and tarmac downhill, mixed of gravel and hard pack clay through plantations we can see the Dragon fruit farm and coffee and tea farm. 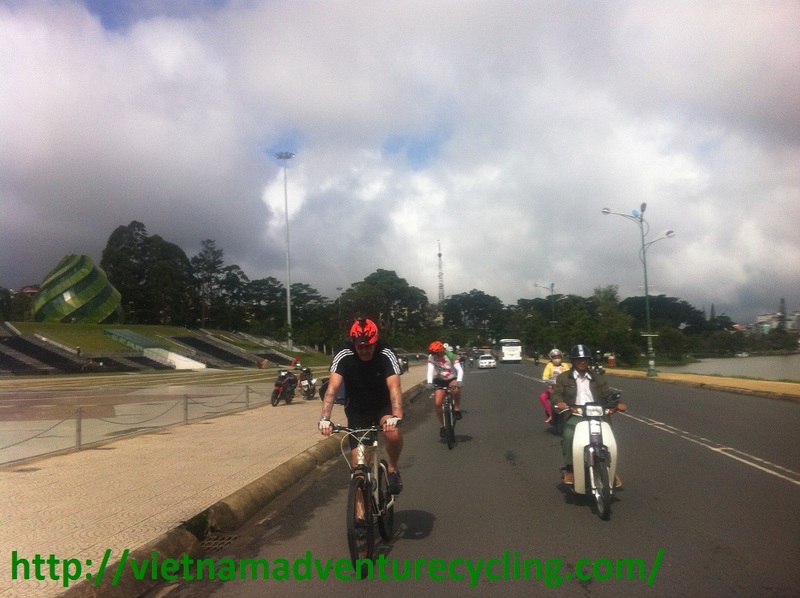 We will have a small transfer to Dalat city. 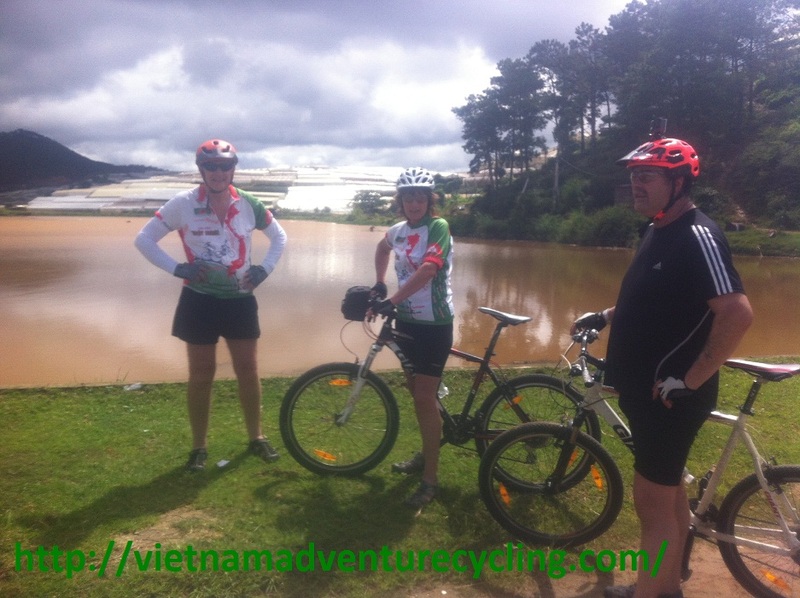 Overnight in Dalat.